It’s been a week of awards with the Brits music awards in London on Wednesday and the upcoming glam & glitz of the Oscars in Los Angeles this weekend. My friend Josh was working hard behind the scenes at the Brits as the vocal coach of Little Mix and my favourite moment was the moving tribute to David Bowie. 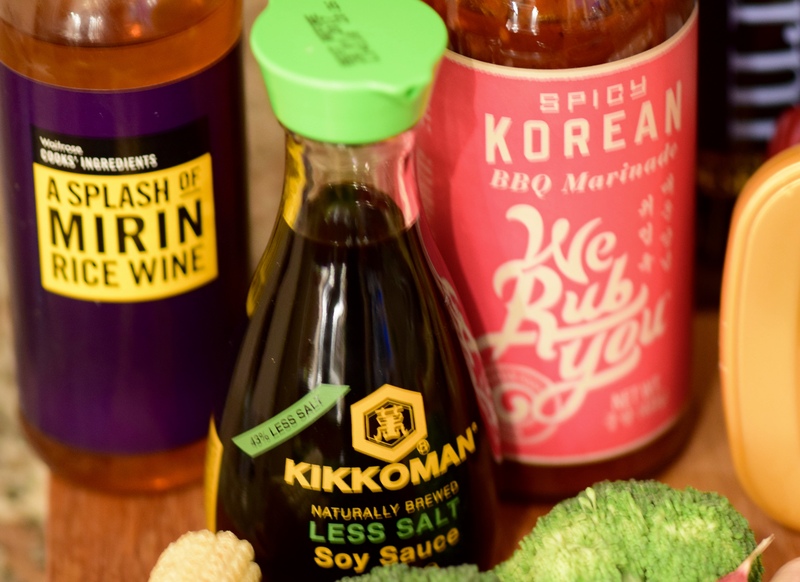 I was inspired by my recent creative challenge by friend & co blogger Meredith from Food at Heart and decided to create a stir fry with some of my favourite Japanese, Korean & Chinese flavours and ingredients. 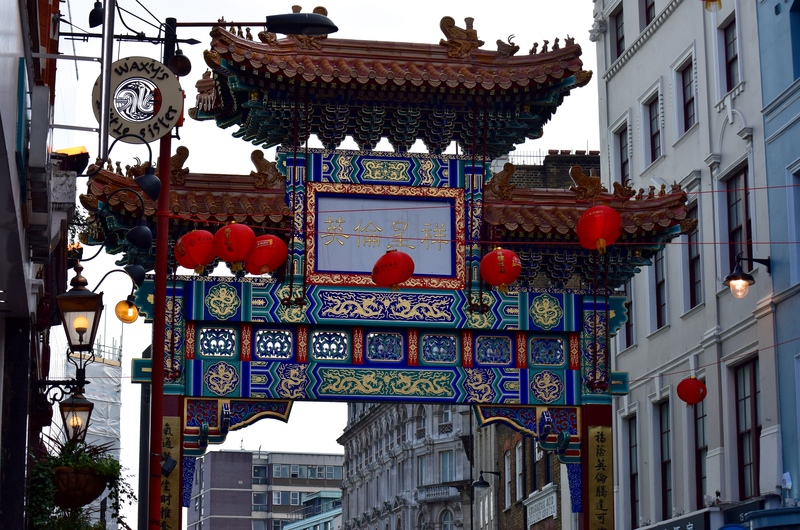 I had fun buying the ingredients in Chinatown but you should be able to buy them in most large supermarkets. 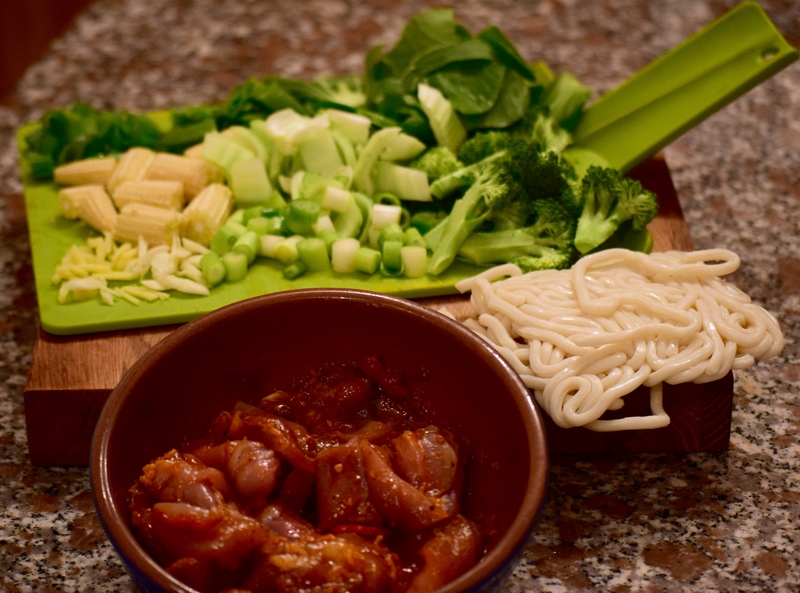 It’s easy to make and you can adapt using your favourite veggies, noodles & flavours. 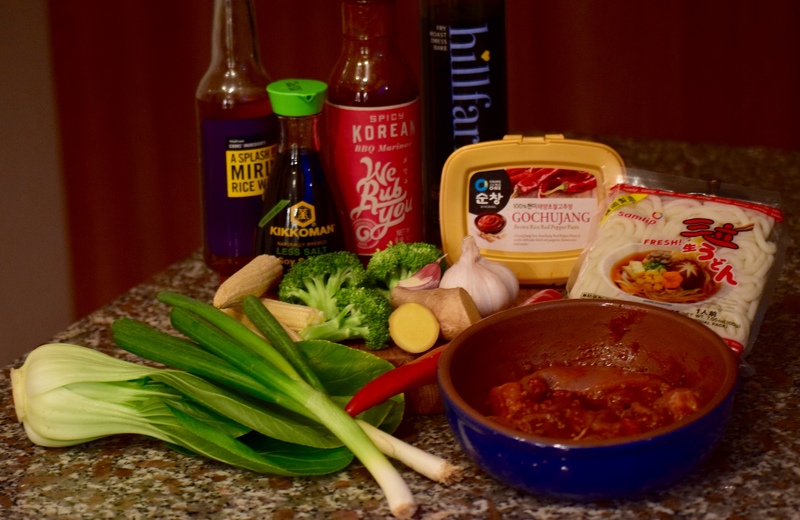 My (not yet award winning) Chilli Chicken Stir Fry – created with my favourite Asian flavours.